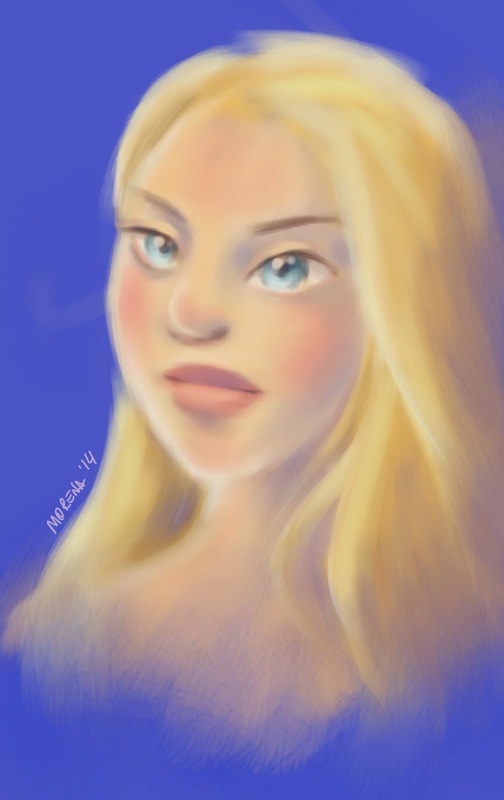 A digital sketch while watching the movie "Dear John". They always lit so well Amanda Seyfried. I may do something more realistic once.